Have you been wondering what that yoga wheel is all about? Would you like to try using it in your yoga practice, or find out how it can help you? Did you get one, but don't know what to do with it? 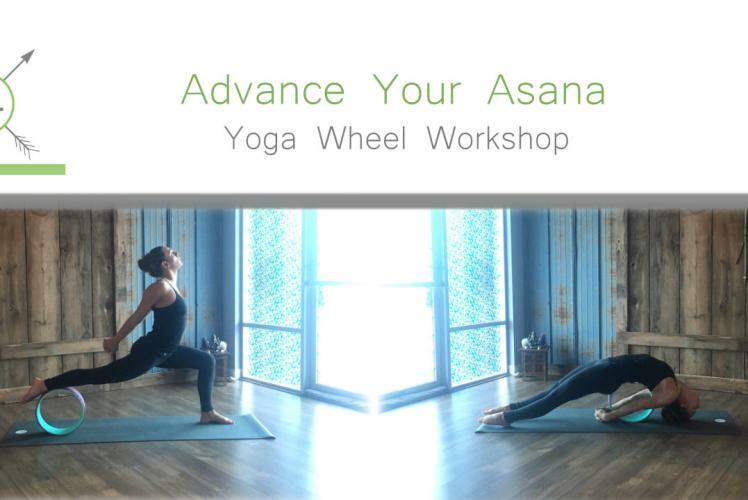 Join us as we learn the foundations of using a wheel and how to incorporate the yoga wheel into your practice to stretch, strengthen, and tone your muscle. 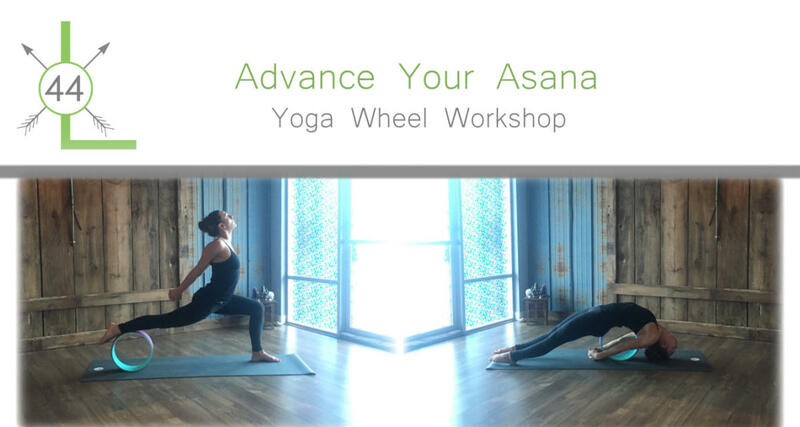 This fun-filled workshop will explore creative ways to use the yoga wheel to enhance flexibility in hips and hamstrings, fully open the front of the body and expand the chest and heart, explore depth in supported asana using breath, and support the spine in backbends. The yoga wheel makes a back bending and hip opening practice playful, easy and effortless! The workshop will be accessible to all levels! Please bring your yoga wheel.